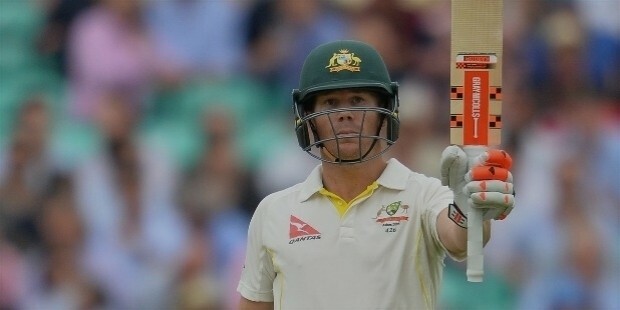 David Warner is an international professional Australian cricketer and the vice-captain of the Australian men’s cricket national team since August of 2015 in all 3 formats of the game – ODI, Test and T20. He plays as a powerful left-handed batsman and opens for the team. 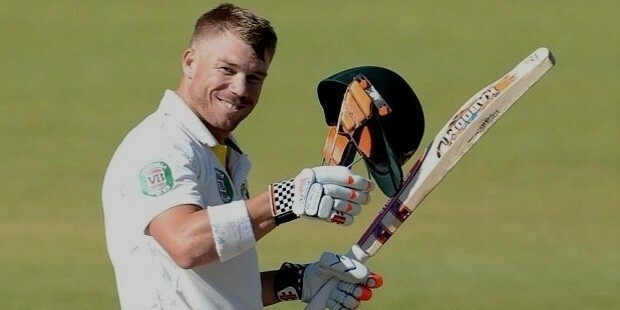 David Andrew Warner was born on 27th October, 1986 in Paddington, eastern Sydney suburb in New South Wales and is the son of Sheila Warner. He started playing cricket at a very early age and was playing for local clubs since the age of around 13 years. He attended the Matraville Public School and the Randwick Boys High School. David started playing for the Sydney Coastal Cricket Club at age 14 years. At age 15, David was selected to be a part of the 1st class Eastern Suburbs club and toured Sri Lanka with the Australia Under-19 side. 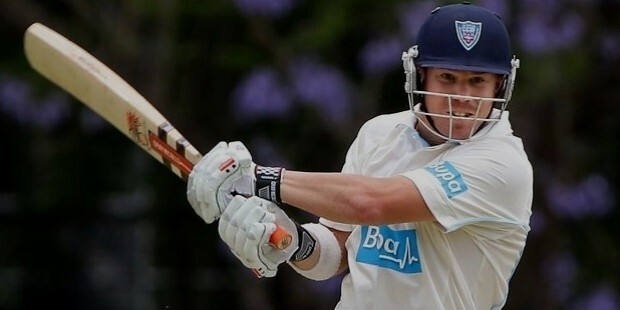 He made his domestic debut while playing for New South Wales Blues against the Tasmanian team. He scored an unbeaten 165 and also made a record for the highest ODI score by a player from the New South Wales Blues. In January of 2009, David was selected for Australia’s International Twenty20 team and debuted against South Africa at Melbourne Cricket Ground. He displayed his powerful batting style with 7 fours and 6 sixes to score 89 off 43 balls. It was also the 2nd-fastest international T-20 half-century ever. In October of 2011, David earned the distinction of being the first ever to score consecutive T-20 centuries when he scored an unbeaten 135 against Chennai Super Kings and then 123 (not out) against Royal Challengers Bangalore in the Champions League. In December of 2011, David made his international Test cricket debut in a match against New Zealand in Brisbane in the 1st test of the Trans-Tasman Trophy. 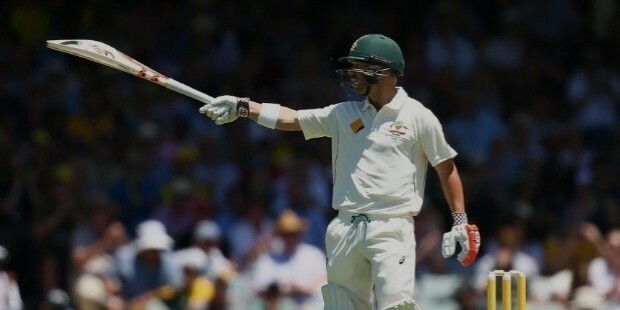 In January of 2012, David scored 100 off 69 balls in his first Test match against the Indian side at the WACA. He eventually made his innings score to 180 off 159 balls, which was anew personal record score in Test cricket. 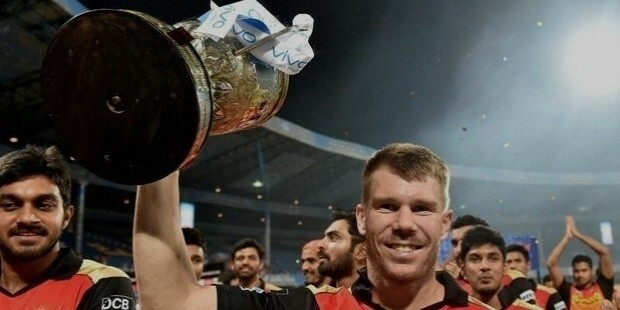 As a player for the New South Wales team, Warner scored an impressive 197 off 141 balls (20 fours, 10 sixes included) and made a new Australian domestic one-day cricket record.In the 2009-2010 Season of the Indian Premiere League (IPL), David was selected by the Delhi Daredevils. 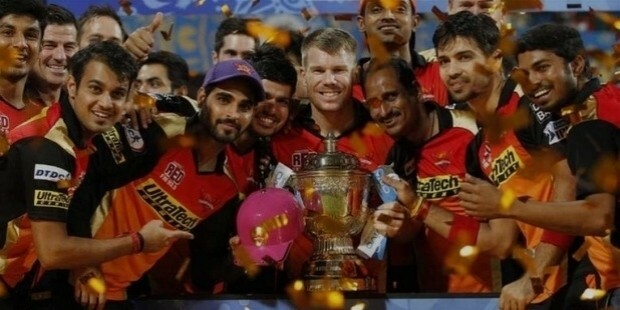 David has also played for the Sunrisers Hyderabad and was chosen to lead the side in 2015. David ended the season being the top-scorer and was awarded the orange cap. David also set a record for the fastest KFC Big Bash tournament century off 18 balls in a match against Tasmania. In the new Big Bash League, David was the captain for the Sydney Thunders and scored 102 off 51 balls, setting a record for the highest number of career sixes (38) in the (previously KFC) Big Bash League. In 2009, David has also played for the English County Champions Durham in English domestic cricket. In November of 2015, David achieved the rare feat (3rd cricketer ever) in the history of Test cricket to score centuries in both innings of a single Test match three times. David Warner is married to Candice Warner (nee Falzon), popular Australian ironwoman and fitness model. In September of 2014, the couple had their first child, Ivy Mae Winter. The second daughter, Indi Rae, was born in January of 2016. 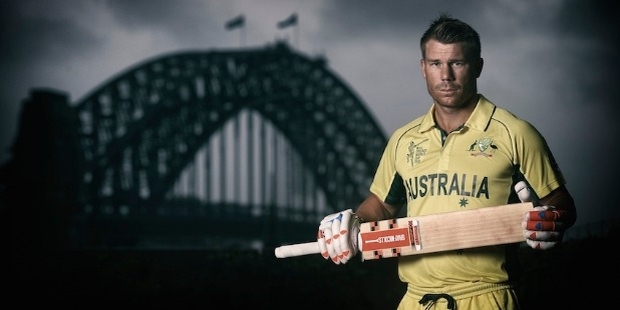 David Warner is the recipient of various awards in all forms of cricket. Man of the Match award in the Trans-Tasman Trophy of 2011-2012. Man of the Match award in the Frank Worrell Trophy in 2015-2016. Player of the Series award in the Trans-Tasman Trophy of 2015-2016. Player of the Series award for the Australian tour of South Africa in 2013-2014. Man of the Match against India at Sydney in February of 2012. Man of the Match award against Sri Lanka in Brisbane in March of 2012. Man of the Match against Afghanistan at Perth in March of 2015. Man of the Match against Ireland in Belfast in August of 2015.